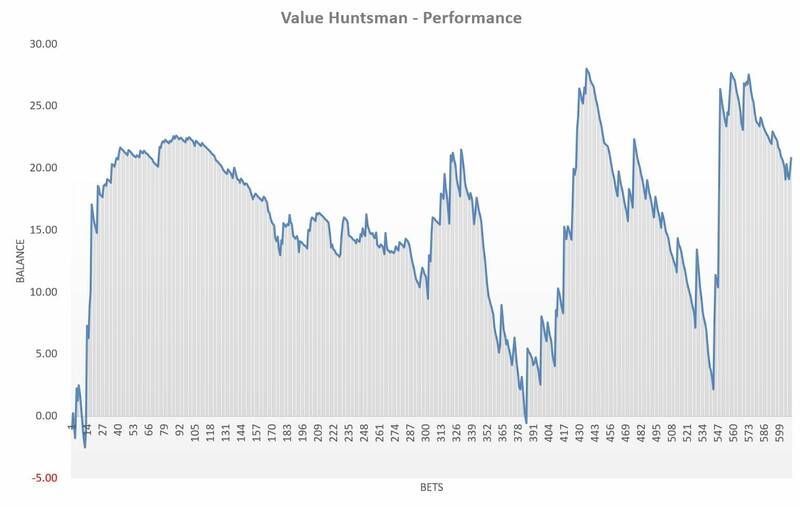 It’s been an epic trial in my review of the Value Huntsman service with more than 600 bets in three months. The question is, has the time and effort it has taken to follow this service from Tipstrr been worth it? I have managed to make a profit of 20.83pts overall and 2 of the 3 months were profitable. This sounds perfectly acceptable but digging a little deeper into the results tells a different story. If you take a look at the performance chart below you will see that my bank has taken a sizable hit on two occasions over the past month. In fact, at one stage all of my profit had been wiped out and I was back to square one. Although it was quickly recooped, it was pretty frustrating after having placed hundreds of bets. The full results log can be viewed here. There’s no telling whether a losing run could see my bank drip once again back to where it started at 100pts. Despite finishing my trial in profit, I cannot confidently recommend using your hard earned cash to follow this service. For me, the sheer amount of bets was just too much and it wasn’t a case of placing one big batch of bets per day, as they were sent out 2 or 3 times per day. There were often bets appearing in my inbox at 3 o’clock in the morning, so when I came to check the odds in the morning they had usually moved. After weighing everything up, I feel that a neutral rating is fair. The tipster may be onto something here, but perhaps narrowing the tips down would be beneficial all round. Click here to find out more about the Value Huntsman. You never get a quiet day with the Value Huntsman service, there’s always a bet to be had. During the second month of my trial there were 186 tips, which brings it to a total of 361 altogether. As mentioned in my last update though, the stakes are often less than 1 point (sometimes as low as 0.1 points) each so the stakes haven’t been rocketing to crazy amounts over the course of the day. The month was quite slow profitwise but did start to climb towards the end and reached 5.5 points profit. Things went pear-shaped after that and a losing streak of 18 bets wiped it all out. The month ended with -8.77 points but overall for the whole trial I am still up by 5.74 points. The full results so far are available to view here. There seems to have been a heck of a lot of bets and little profit to show for it with this service so far, but I do want to give it a fair go so will continue for one more month. On the plus side, Tipstrr have improved the notification emails so that all of the information that you need for the tip is in the email, with no need to click through to the website for more details. This saves tons of time on a busy day and as they say, time is money! 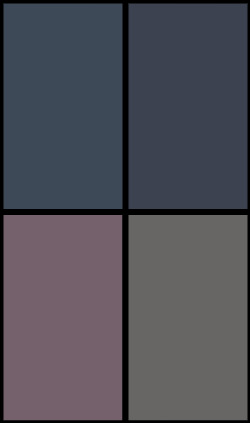 I’ll be back next month with my final update, but in the meantime you can read more about Value Huntsman here. If there’s one thing that I’ve learnt about Value Huntsman so far, it’s that you certainly get your money’s worth with the quantity of tips. In one month I have tracked a whopping 175 bets which averages at about 5-6 each day. At the available prices, the tips have generated a profit of 14.5 points. Despite the large amount of tips, the stakes have been kept fairly low ranging between 0.10 – 1.00 point each and have only up to just over 40 points staked. This means that the ROI over the past month has worked out at an impressive 34.3%. You can take a look at my full results so far here. It’s been a good start for the Value Huntsman with a steady increase to my bank, however, I have to admit that the service is not without it’s flaws. The tips are sent out at various times each day and rather than being sent in a batch they are sent out one by one, which means you have to keep checking your emails for more. 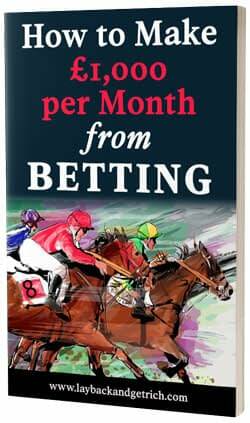 I’m going to carry on tracking bets for another month and will be back with an update next month. In the meantime, you can follow the Value Huntsman here. 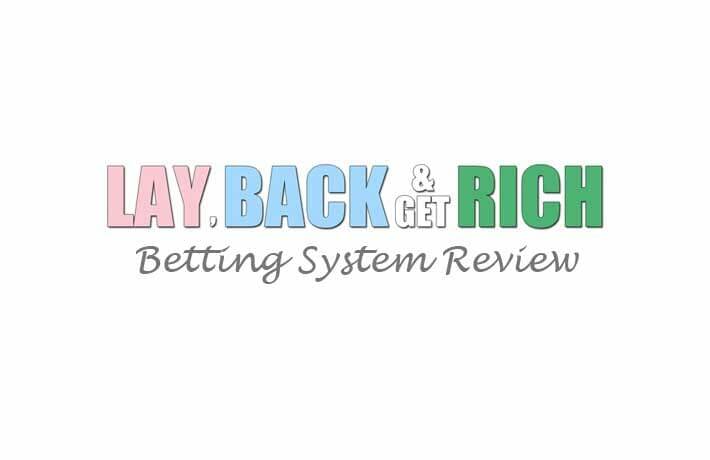 I have a brand new trial ready to go from an interesting tipster platform called Tipstrr. Anyone can sign up and be a tipster on Tipstrr, but I am only interested in those that have proven to be profitable over time. Introducing Value Huntsman, a horse racing and football tipster who has been ‘slaying the bookies’ over the past year. He has accomplished nine straight winning months in a row and boasts a profit of 244.32 points at a return of 13.5%. He has published more than 2000 tips and states that they are his real bets rather than various strategies that he’s testing. He releases his tips with at least several hours before the event, with football bets being sent out between 11am-12pm and horse racing bets the evening before and between 11am-1pm on the day. 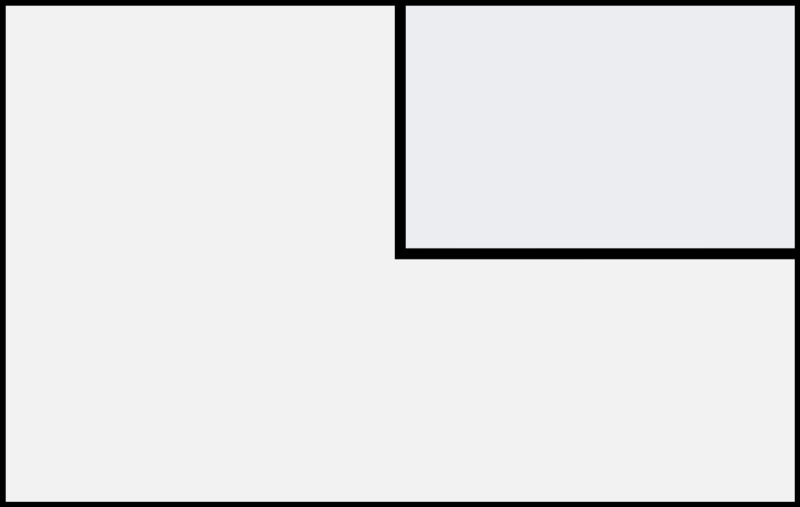 When the tips are published, a notification is sent via email with a link to the tip. Here, there are more details such as the event, market, odds and bookmaker. It does mean you have to check your emails several times per day to be sure not to miss any tips. All tips are advised to be bet with a maximum stake of 1 point each and I have allocated a 100 point bank for my trial. I’ll be tracking all published tips and recording results at the advised odds and the odds that I was able to get. I will report back with my progress here each month, but if you want to see the live results as they are updated to Tipstrr, you can follow the Value Huntsman for free here.